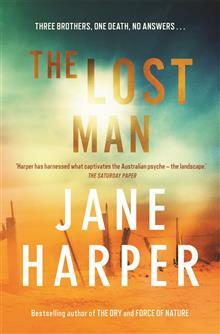 "I absolutely loved The Lost Man. I devoured it in a day. Her best yet!" Liane Moriarty The man lay still in the centre of a dusty grave under a monstrous sky.Two brothers meet at the border of their vast cattle properties under the unrelenting sun of outback Queensland.They are ... read full description below.